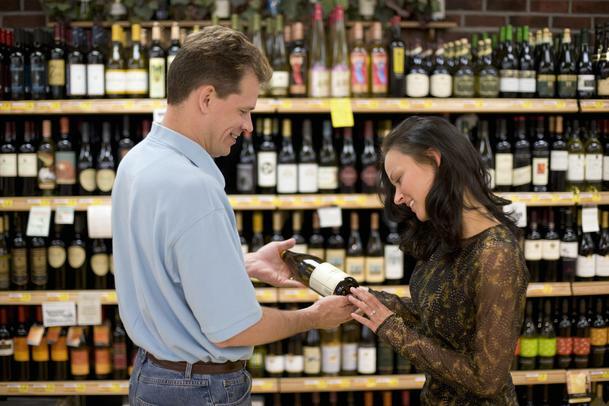 In the U.S., the liquor stores altogether are a $45.5 Billion industry. While many Insurance Agents might think of Bars & Nightclubs as being the primary go-to for liquor sales, places like grocery stores & convenience stores, along with traditional liquor stores make up a large portion of the total alcohol industry. Think about it — it’s one of mankind’s longest-standing and best-seller consumer products — alcohol. And wherever it’s sold, people will go. And wherever people drink alcohol, or sell alcohol, there is an inherent risk of something going wrong, and someone getting sued. Often lawsuits happen because of selling to intoxicated adults, or to underage minors. While all staff should be trained to avoid these scenarios, bars, liquor stores, and because of our liquor sales laws, even grocery stores and convenience stores in California have a higher exposure than other retail stores that do not sell liquor. And because of that, sometimes grocery stores, convenience stores, or liquor stores can be hard to find the proper insurance coverage for in California. Luckily, with Abram Interstate, hard-to-place risks have a better chance of getting the coverage they actually need. You can be the insurance agent that makes that happen. Send in your submission now!